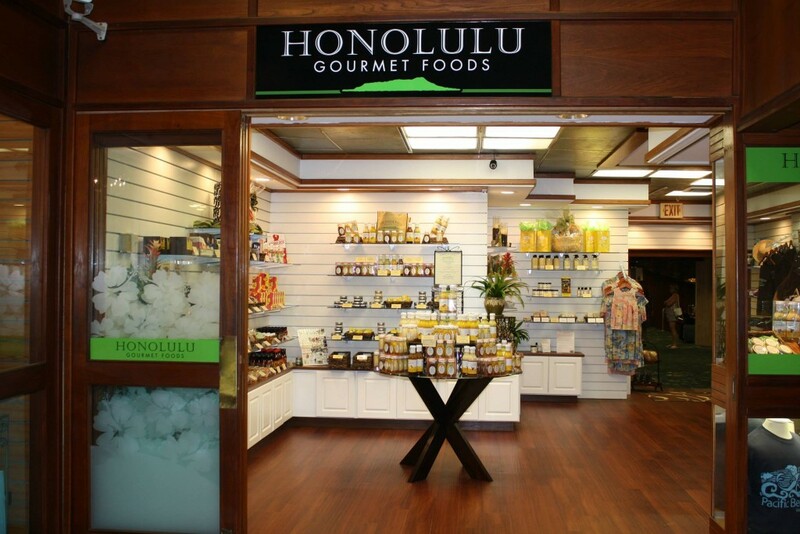 The Honolulu Gourmet Foods Store is located inside the Pacific Beach Hotel at 2490 Kalakaua Avenue in Honolulu’s Waikiki. 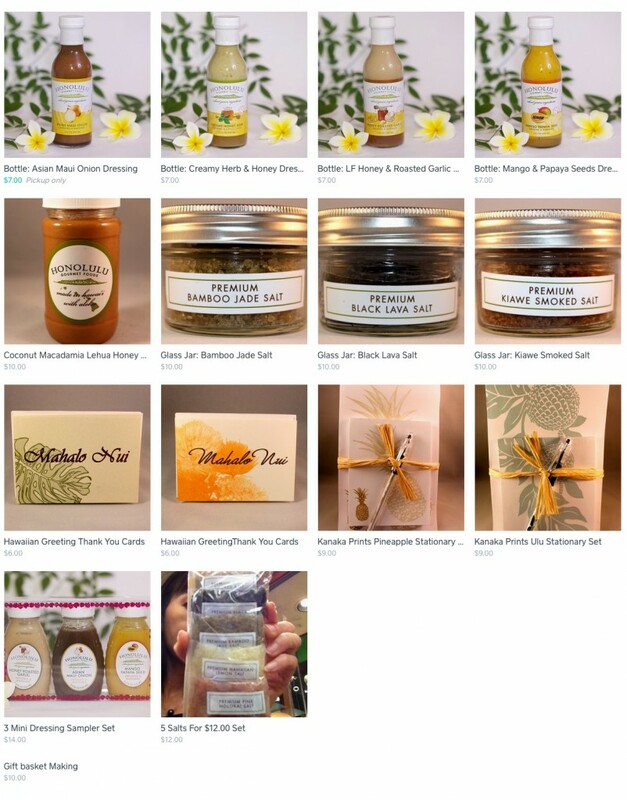 In our store you’ll find items produced exclusively in Hawai’i using the freshest locally grown ingredients, including coffee, beauty products and our famous dressings and marinades. You can also purchase items directly from our store and have them shipped to your home. To place your order, call our Waikiki store at 808-489-9474.